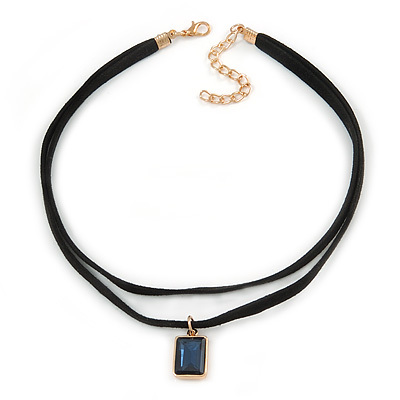 This season can be called the season of pendants, you'll meet them everywhere: big and very bold, with stones, hanging from necklaces or simple leather cords. 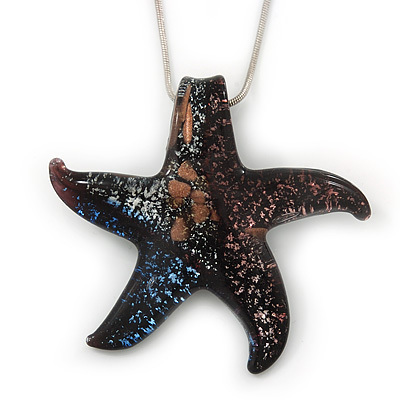 Pendants come in a huge variety: extremely long or extremely short - it doesn't matter. Browse our store for the largest selection of pendant styles, including vintage, catwalk, contemporary, floral, heart, cross and animal pendants.